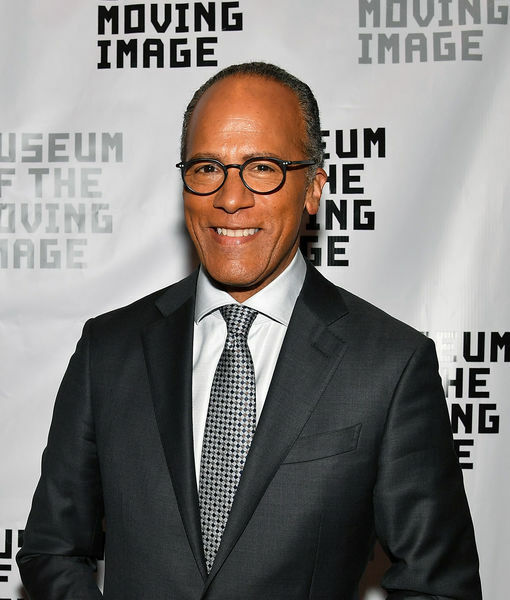 NBC’s Lester Holt is gearing up for coverage of the midterm elections. 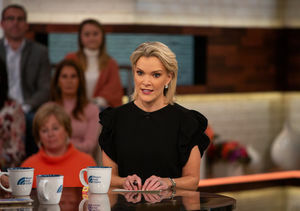 “Extra” was with the “NBC Nightly News” anchor as he talked about what to expect, and also weighed in on Megyn Kelly’s recent controversy. 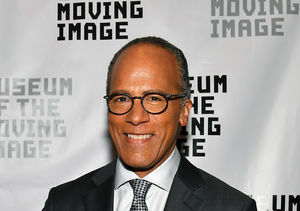 “We are preparing for this like a presidential election, interest is so high,” he said of the midterms.